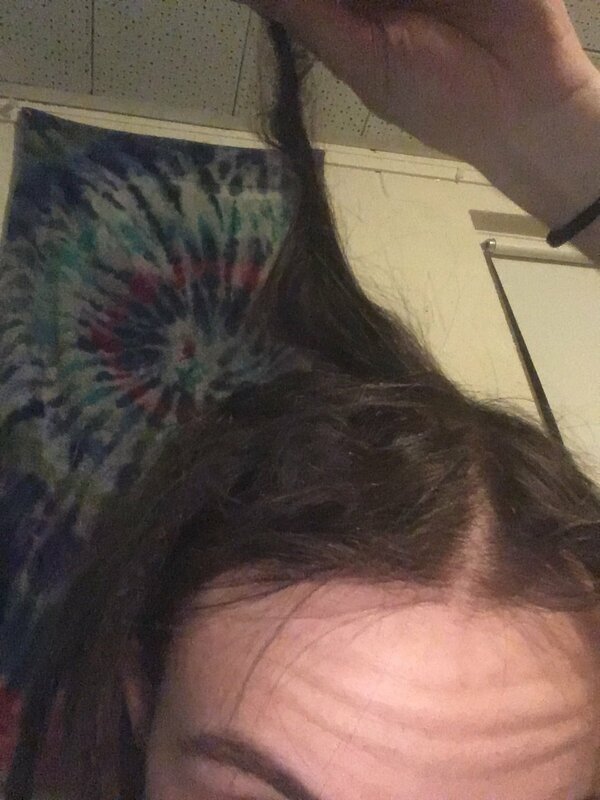 I started my dreads about a month or so ago and one of the roots completely undreaded about halfway down the dread and it sticks up when I’m not wearing a hat / don’t have them pulled back. What can I do to fix it? What does it look like when you're not holding it up? I've got a few that do this. The crown is the worst area for it for me. And the back of my hair. I think its perfectly normal I just leave them alone.